Domane SLR: Isospeed Decouple What? 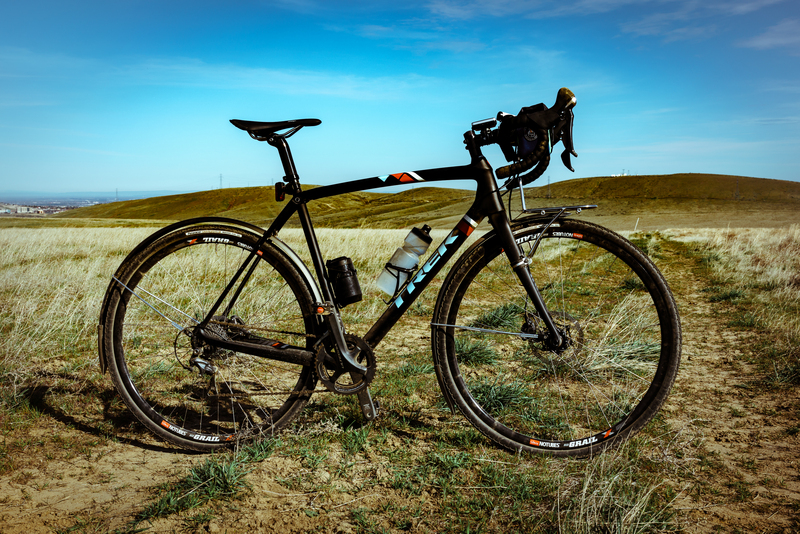 Perhaps you have no idea what a decoupler on a bike is, and if so, that’s ok. Because earlier today, I shared a story on Medium Bicycles about the Boone and just-announced Domane SLR. The Boone is decoupled in the rear and the Domane SLR has decouplers on both ends. 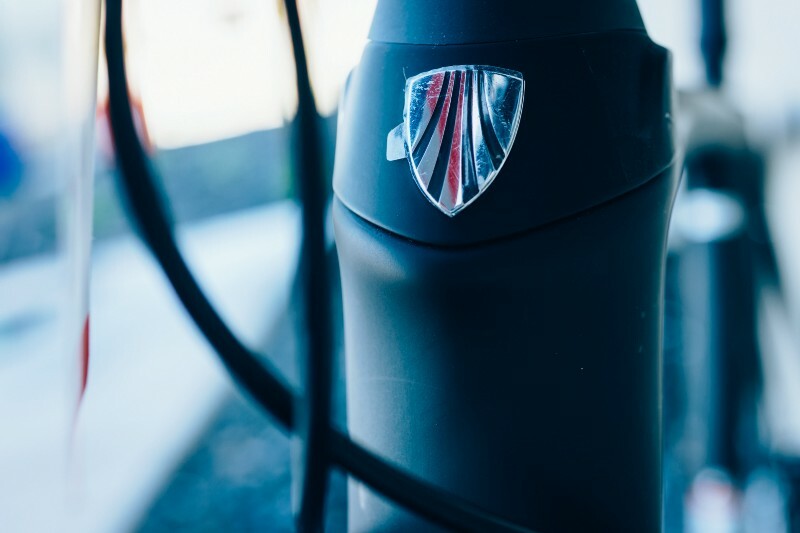 An IsoSpeed decoupler is Trek’s technology to suspend a road or cross bike by decoupling the seat stay from the top tube—those two tubes are traditionally welded or molded together and that’s where the seat post attaches. Separating the seat/top tube junction allows a pivot with just enough movement to absorb the hits and smooth out the ride. The system does not bob o r sag like a fully-suspended mountain bike pivoting at the bottom bracket. As fun as riding off road on a road bike is, the vibrations and bumps will eventually fatigue the rider—that’s why Trek introduced the Domane with Cancellara in the most brutal races of the season, so he could float across the cobbles to a win. Anyone that’s spent a few appendage-numbing hours on farm or forest-service roads riding a road bike, has probably wondered when they could get some relief from suspension. 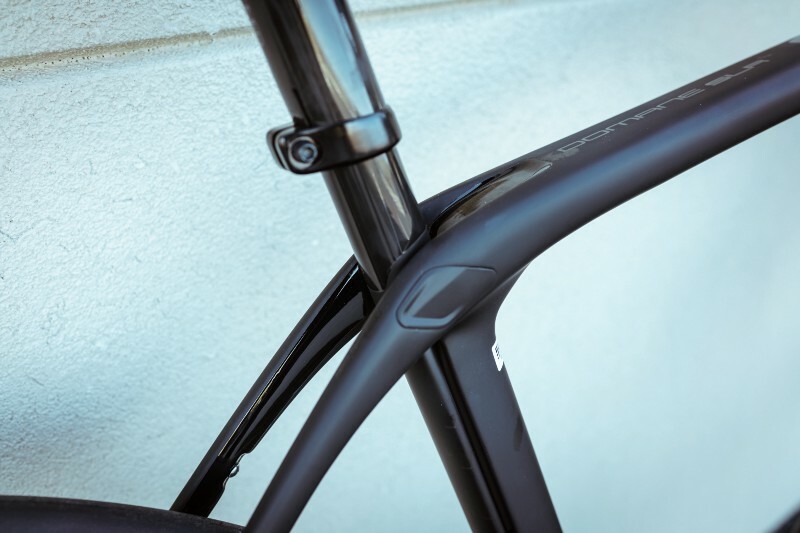 The SLR extends Trek’s decoupling tech to the front triangle and I expect it’ll work just as well as the rear does now. There’s nothing else like it in shops or races today. 4 years after Trek first released IsoSpeed, other manufactures have yet to respond. With tech that good, the market won’t wait much longer from them to compete. Read more about the Boone I’ve been riding this spring on Medium too and in Issue 31 of our magazine. Next Next post: Trek’s Sizing is a “Say What?”, and is IsoSpeed Suspension?